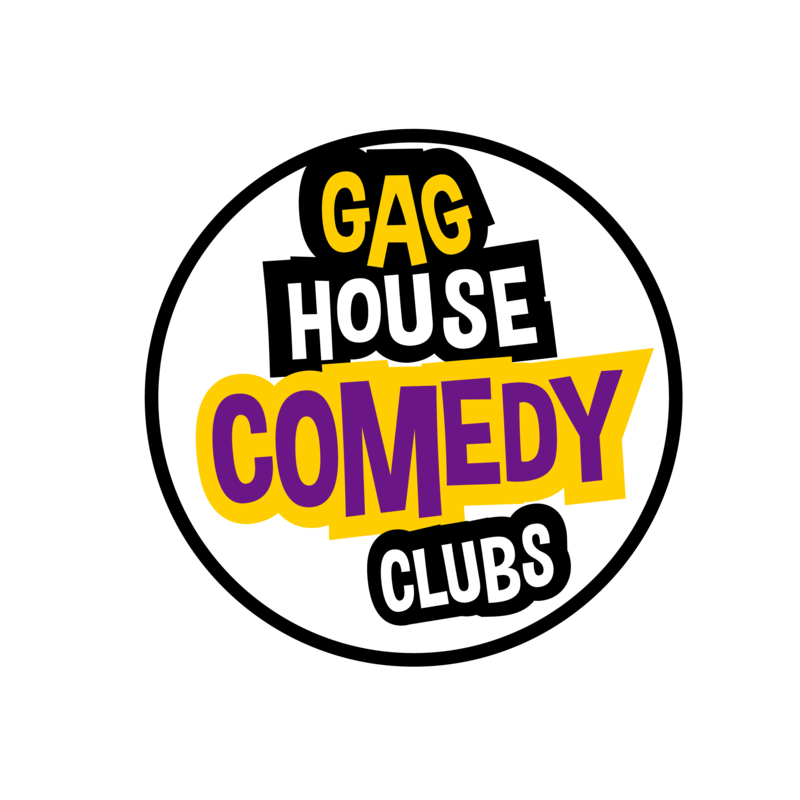 Professional live comedy in Guildford every month. Usually every third Saturday, this month it’s on a Friday. Lineup includes: Josh Howie, Tom Toal, Jay Handley with more to follow.